The tongue is a very powerful instrument.Humans brandish the tongue, as if it is an instrument created by them.God owns the tongue, even the tongue that you have. Listen to Proverbs chapter eighteen, and verse twenty -one "Death and life are in the power of the tongue.." The children of Israel spoke against Moses, their spiritual authority; they spoke against God, their creator. This is what the tongue can do. 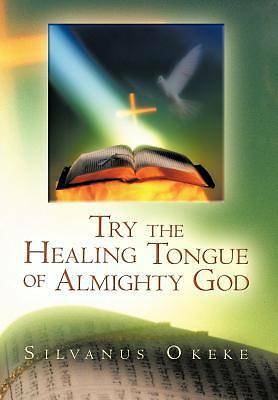 This should not be so.First God's tongue will cleanse, according to this book, and then it will cause deliverance through the cleansing, and lastly heal whatever situation someone finds himself. It is a book of healing if properly utilized.